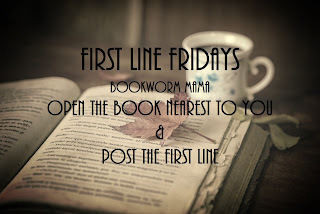 Welcome to Week Ten of First Line Fridays on Bookworm Mama! 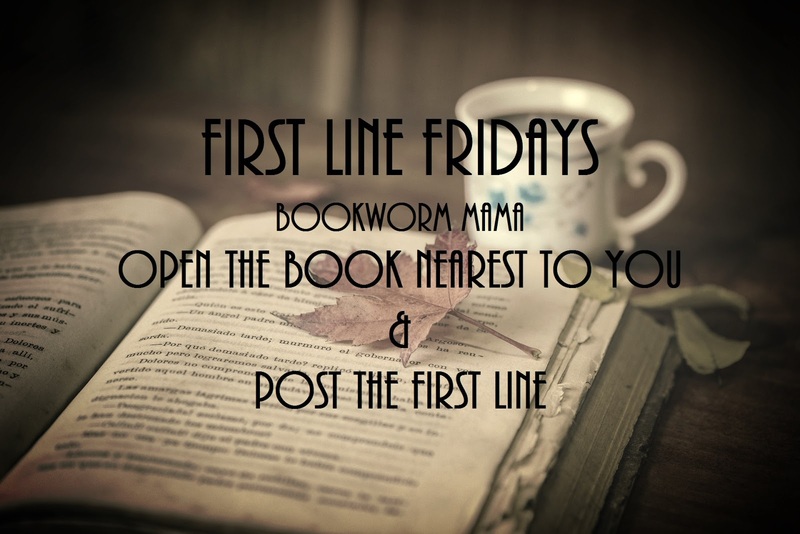 We are proud to welcome another member to our team of Friday fun...Beth Erin from Faithfully Bookish has joined Singing Librarian, Reading is my SuperPower, and myself in kicking off the weekend with bookish fun. If you wish to join us, message Carrie. In celebration of Week Ten...I am posting the First line of Chapter Ten. "Without the king, Susa seemed like a body without an energizing spirit." Now, what is the first line of CHAPTER TEN of the book nearest you? Oooo. This looks like a good one! Oh gosh! What happens next?!?! Lol! Oh this is on my TBR! O,, this one's on my TBR list! Lovely! Here's my first line: from “The Life We Never Expected” by Andrew & Rachel Wilson. Hmm...Might need to pick up that book haha! Cause life has definitely thrown us some curve balls. oh fun! You went creative this week ;) Yay! Oh haha! That's funny! Yes, I was hit with a late night inspiration haha! Oooh! Thanks for sharing Andrea! I really want to read that one! "StoryCorps is on a few basic ideas: That our stories--the stories of everyday people--are as interesting and important as the celebrity stories we're bombarded with by the media every minute of the day." It's not fiction, but it's a fascinating book of stories from people around the US. Oh this is so good! So very true too! Thank you for stopping by! Rachel, I love Biblical fiction! 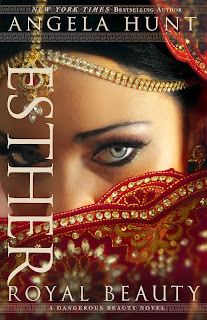 I can't wait to read Esther. Here is my first line. It is really good! 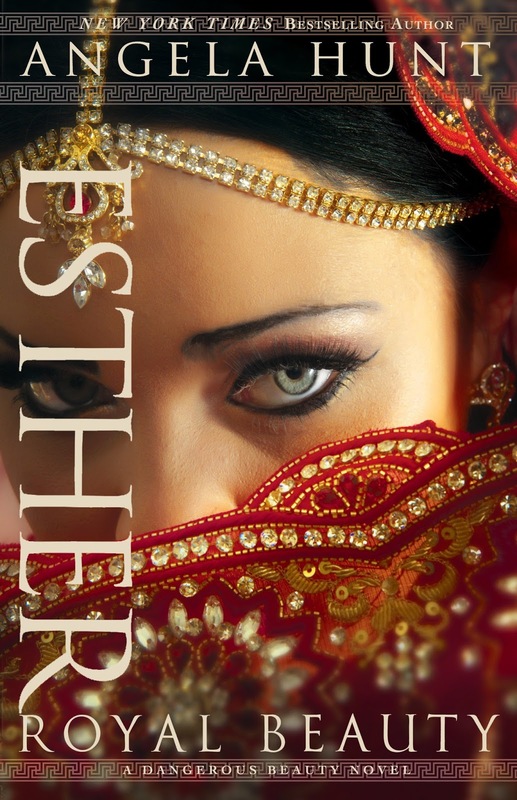 Different than the other Esther stories I have read. Still reeling from the intensity of kissing Susan, from the emotions that swelled in his heart, Sam climbed out of the car, looking from Susan to her mother and back again. from Small Town Nanny by Lee Tobin McClain. I actually haven't gotten that far in the book yet, but I figured this is what would be on the horizon! Sounds like an interesting situation! Thanks for sharing! "So," Cora said, "why did you say the Awakening Slave reminded you of me?" from Glittering Promises, book 3 in The Grand Tour Series by Lisa T. Bergren. Oh, I will have to look into this one! I NEED to read her books! My first line from Chapter Ten from the book closest to me at the moment is 'The courtyard stood empty when Brad arrived, but he wasn't fooled." Black Mamba: A Story of Love and Faith by Diane Theiler. Oh Black Mambas are no joke! I have not heard of this book, but I lived in South Africa for a bit an I am terrified of snakes!!! I am happy to return to cyber space & first line Fridays! :-) My mom and her husband were visiting from New Zealand for the month of June, plus my son graduated on the 13th so I did a self-imposed sabbatical to spend as much time with family as possible :-) I’m refreshed and ready to rock & roll (though I still miss them terribly!). "Bryn stood in front of Dr. Warner's tank, watching tropical fish swim without a care in the world." Great to be among friends again Rachel! SO glad to have you back Trixi! I am happy that you got to spend time with family! That is so important. Ooooo, I want a fish tank! But I don't want to have to clean it lol! First line from chapter 10 of "Me Before You" by Jojo Moyes. "They looked a bit surprised". The book I'm reading doesn't have 10 chapters. Here's the first line of ch. 1: "If only he could get away from the smell." From Friends of Jesus by Karen Kingsbury. I was wondering if that was going to be a problem hehe! Thank you JJ!